Nativity! The Musical will bring festive cheer to Glasgow next November. The poplar production, which has had its West End run extended after sold our performance in the The Eventim Apollo, will run at the King’s Theatre from Wednesday 7 November until Sunday 11 November. 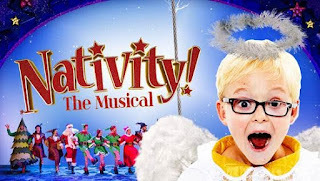 Visit www.nativitythemusical.com to find out more.